Redoing your office interiors? 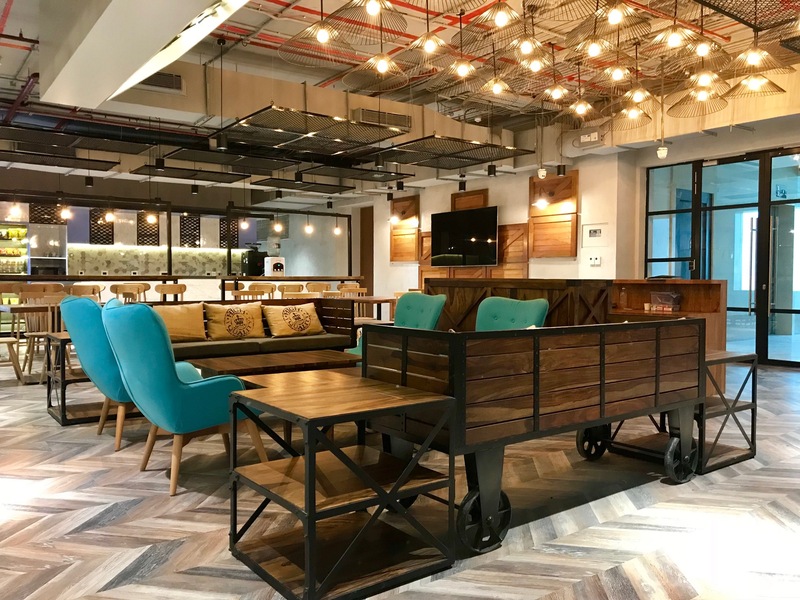 Try out some of the must have elements in office spaces like the right furniture, adding nature to the surroundings and activity based settings. Ishan Thacker, Associate Director, Vector Projects (I) Pvt. Ltd. and Amit Ramani, Founder and CEO of Awfis Space Solutions list some recommendations. Business Standard Do you have these workplace must haves? The Indian Express Do you have these workplace must haves? The Statesman Do you have these workplace must haves? Daily Hunt Do you have these workplace must haves? Pro Kerala Do you have these workplace must haves? WebIndia123 Do you have these workplace must haves? Net India 123 Do you have these workplace must haves? Window To News Do you have these workplace must haves? New Kerala Do you have these workplace must haves? Punjab Update Do you have these workplace must haves? The Times of India Do you have these workplace must haves? Eenaduindia.com Redoing your office interiors? The People Post Do you have these workplace must haves?